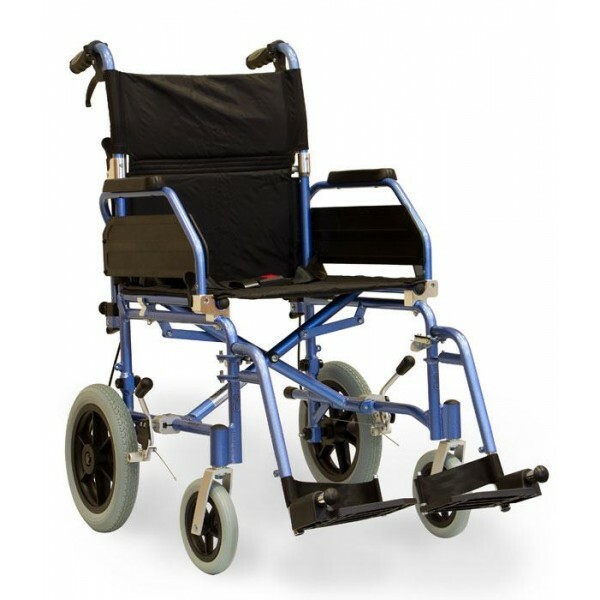 The 2 Lite is a lightweight durable wheelchair for occasional use with a strong, crash tested frame including a five year warranty. Flip back, removable armrests with comfortable PU armrest pads are supplied as standard. The backrest, legrest and rear wheels all have quick release mechanisms for easy transportation and storage. Push button safety belt and stepper bar are supplied as standard. Constructed from a strong yet lightweight aluminium folding frame for easy storage and transportation.